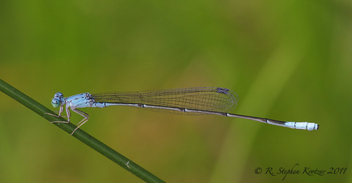 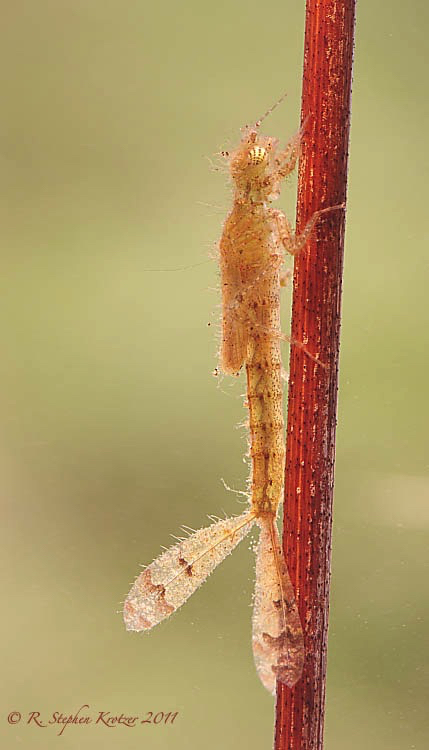 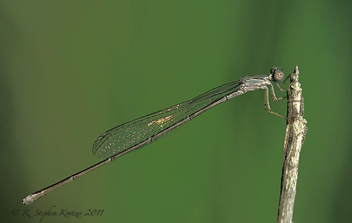 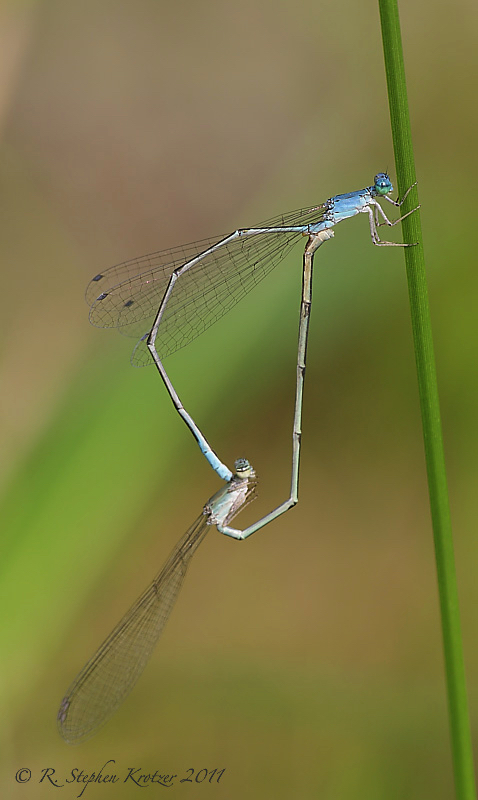 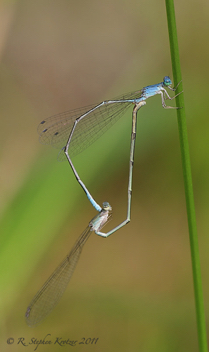 Enallagma daeckii is a very long, slender bluet. 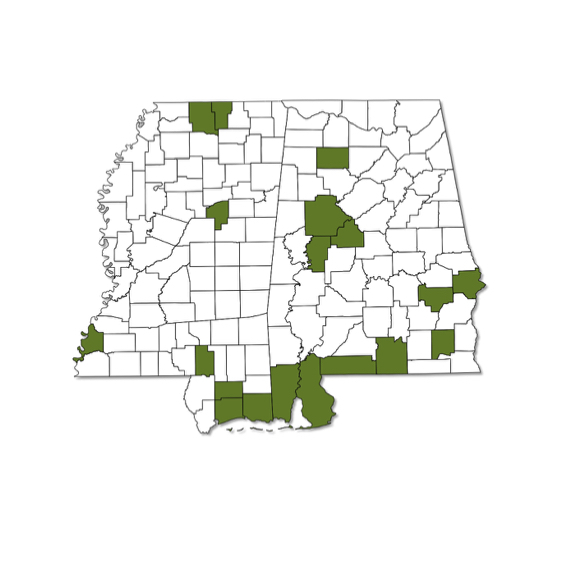 It is widespread, but not common, in Alabama and Mississippi. 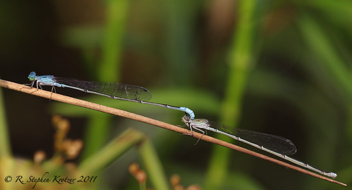 Its relatively short flight season and preference for shaded swamp edges and heavily vegetated ponds makes it easy to overlook.